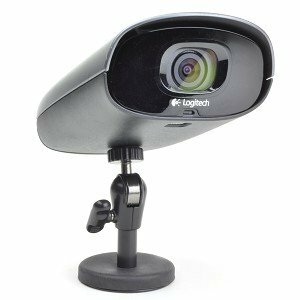 This is the summary of consumer reviews for Logitech Alert 750e Outdoor Master Security Camera System with Night Vision (961-000337). The BoolPool rating for this product is Good, with 3.70 stars, and the price range is $299.99-$349.99. Installation was incredibly easy, and the camera worked well right away. Needless to say the iphone app works well. The initial system worked so well that I bought another outdoor camera and an indoor one. In addition, software worked well with Windows Vista and 7 Professional. and now works every time. Since it seemed to work well, I added an indoor camera in another area of the house, and it's also worked flawlessly. Once I unpackaged it, I'd it up and showing video images on my PC within 15 minutes, and had web and phone access (the free stuff) working in only 5 more minutes. Works great for that since the app updates. When this thing works, it works great, everything you could have hoped for. Video quality excellent but software program works like it came from stone age. Software installation was fast and easy. Sd card can't format.Had to replace with a whole new unit, but 2nd unit had software problem that couldn't view live feed. The cameras and associated hardware and software all seem of very fine quality they just aren't playing well together yet. 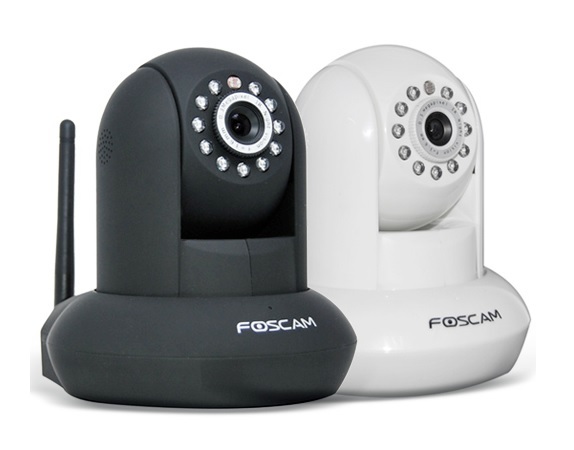 A security system with poor image quality is a poor system no matter how many cool features the software has. The software is poorly designed. The big problem is the quality of the video. Pretty much just install software, plug in cameras, and you're up and running. I found another piece of software and was able to prove the problem was the Logitech software, not the cameras. Installed it two weeks ago and tech support (after 7 emails) still doesn't know why the night time vision is bad. - The commander software, while PC only (and finicky with your video card) is really nice when it works. 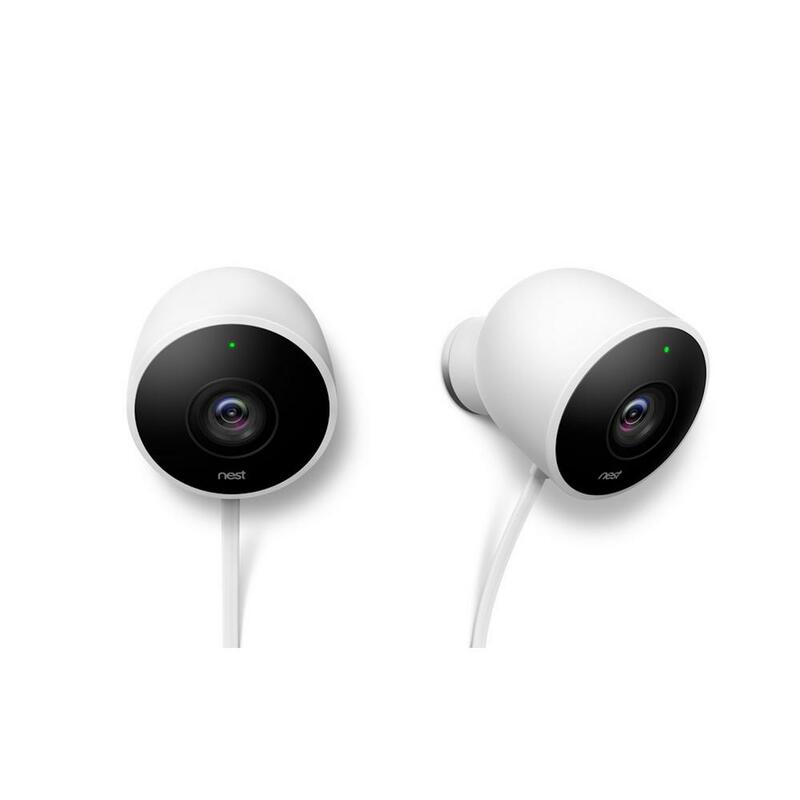 You've a great product with lousy software (and even worse "support") - time to get your software engineers off their hind ends and get this nice camera system working like it should! Burying the lines worked well for me and my installation looks clean. Motion sensing works exceptionally well. Simple, sleek, straight forward design and supported (unlike some companies that sell you stuff and then have 0 interest in helping you work through all the connection issues.). Software is nice on Windows 7 but doesn't always work. Software lacks many features such as scheduling and time stamping the videos. This lets you view live or recorded video and it too works really well. Each camera contains a standard microSD card that stores recorded video before transmits it to the PC. My daughter had a little problem with "friends" toilet-papering our house every weekend (yeah, pretty much every weekend), so I was looking for a reasonable quality, easy to install, low light capable video system. 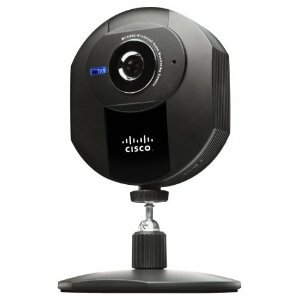 Cloud based monitoring service provided by Logitech (about $70/year extra) to access video clips from anywhere around the world through Internet, right from an iPhone or Android smartphone. Not long after, one of the indoor units simply stopped recording videos. Even worse, there's no warning from the software until you look for recorded video and nothing has been recorded. I think Logitech did an exceptional job here......top quality hardware and the software works slick. Installation was a breeze: install the latest software, attach a few color-coded cables, and connect to home AC power. 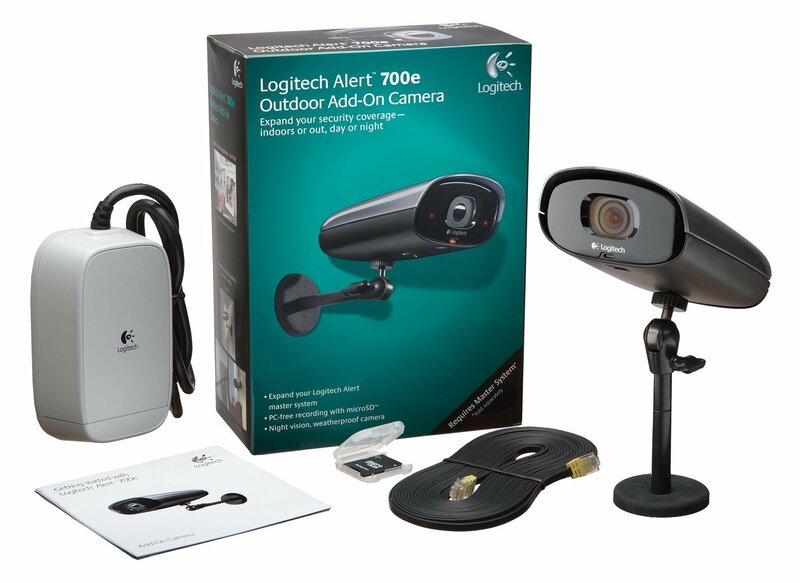 The base system comes with one camera, power supply, network adapter, and Logitech Alert Commander software. The camera(s) come with Powerline (Ethernet over Power) adapters and this's how the camera(s) communicate with software you install on a Windows machine. Poor Software for video playback. 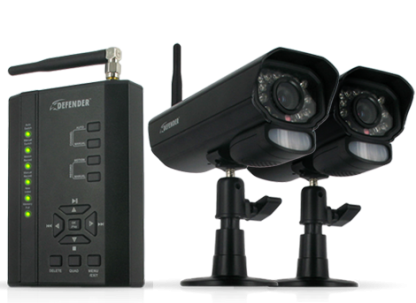 The camera signal receiver is then installed by simply plugging it into a house outlet and your computer system or system's router. Finally, you can't install the cam's control software on multiple computers on your network; e.g., a desktop and a laptop. Real Time Monitoring; "Alert Commander" PC software displays live images (very slight delay) and can alert for detected motion via "pop-up" (see my video) and\or email. The motion detection works well. 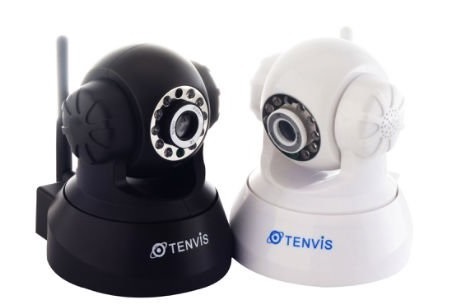 For an IP camera it works very well, image quality is ok, very nice features (Infra Red night vision, Sound recording, email alerts) especially the remote viewing from my mobile phone. There are times when motion is detected and recording begins, but then recording stops and doesn't continue even though motion starts a few seconds later. The web connect works well for live images but you can't get recorded video unless you pay the annual fee. Recording, web-access and other features work real nice. 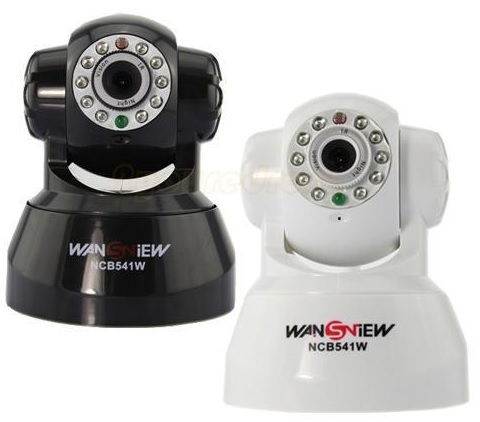 It doesn't continuously record, but instead only records when motion is detected. My solution is to use Blue Iris video recording software. Decent Video and Audio Recording. When motion is detected the camera records about 3 seconds prior to the motion and about 3 seconds after.